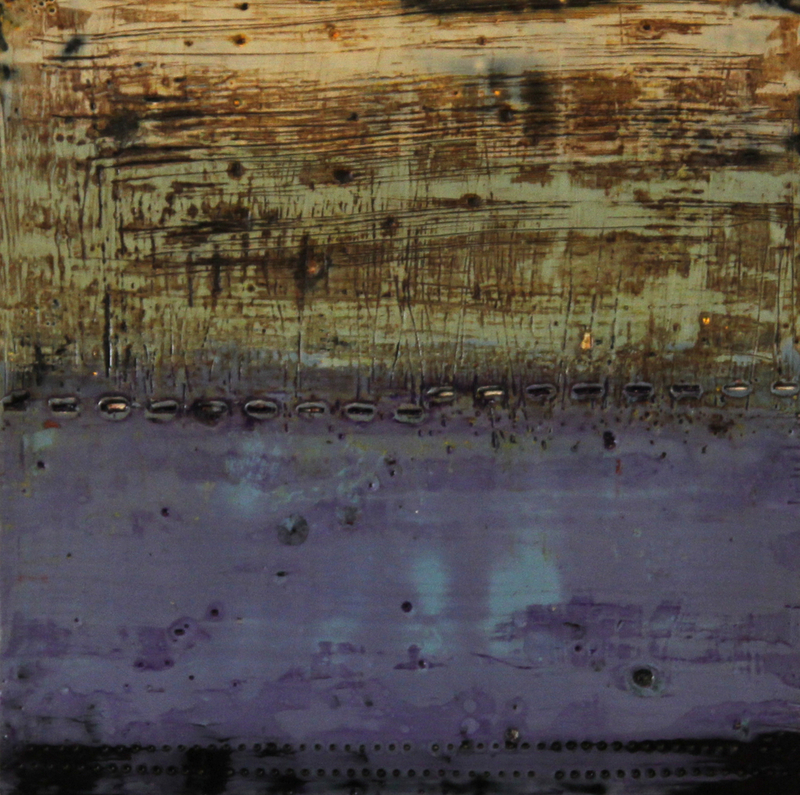 Spending most of his life in Tennessee, Charles has created art in just about every medium from welding steel to photography. 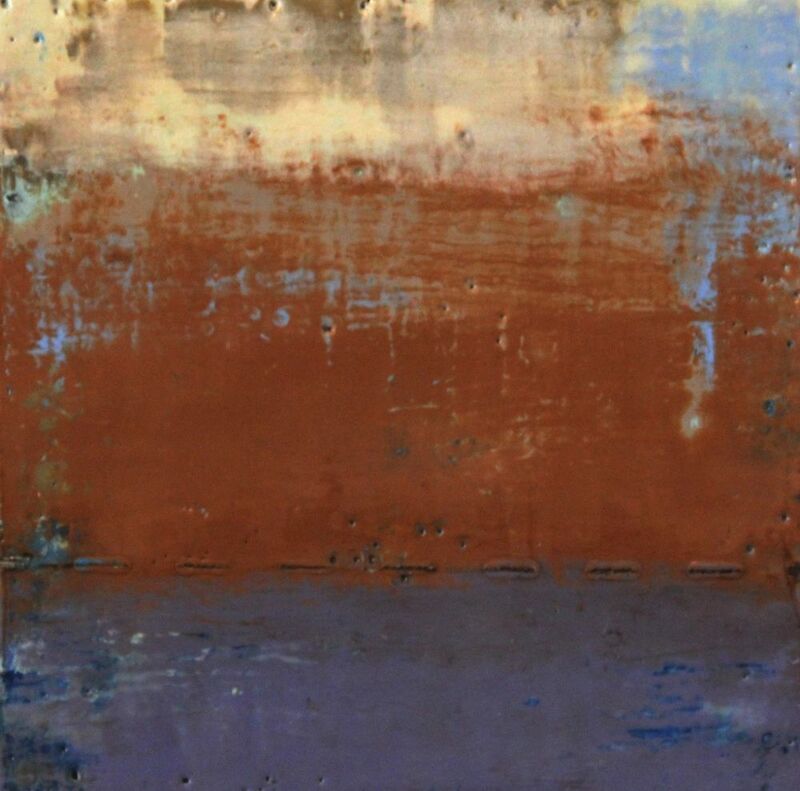 Charles is currently working in acrylics and Venetian plaster. 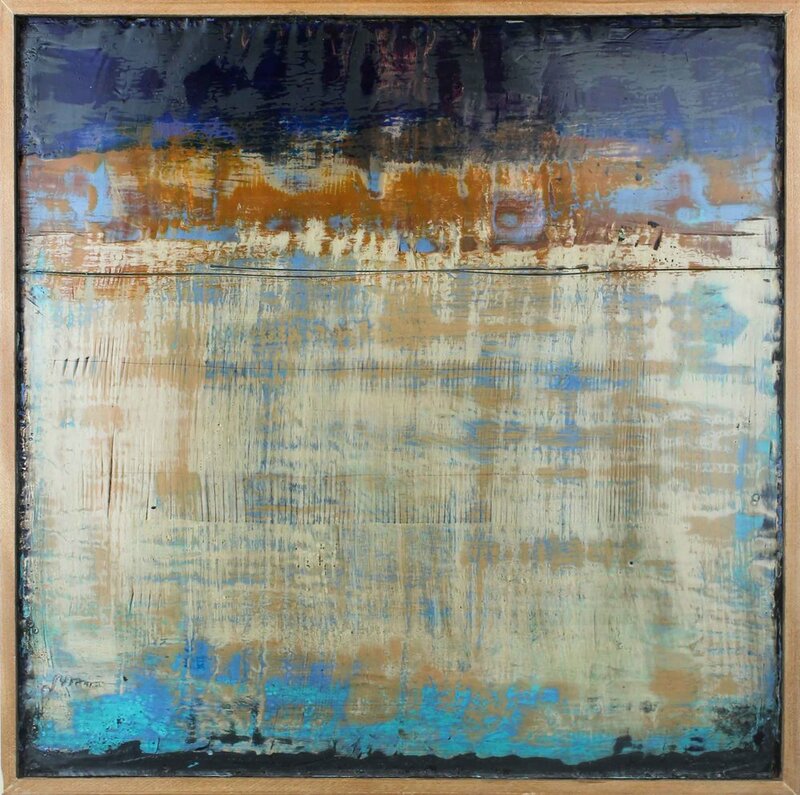 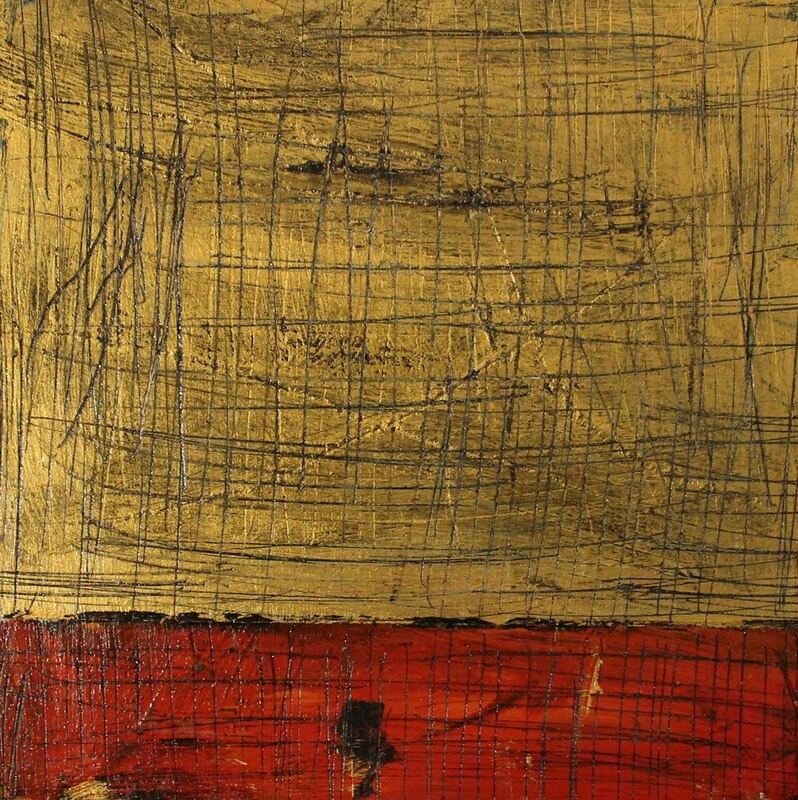 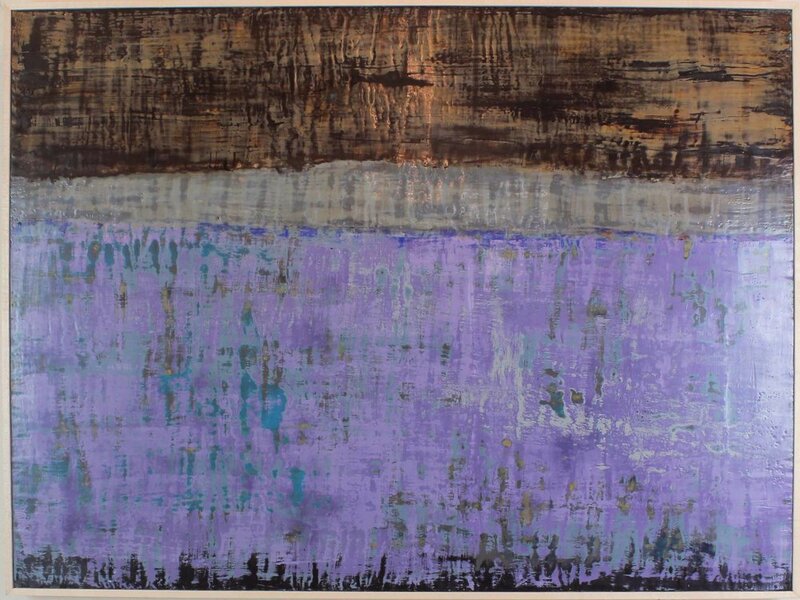 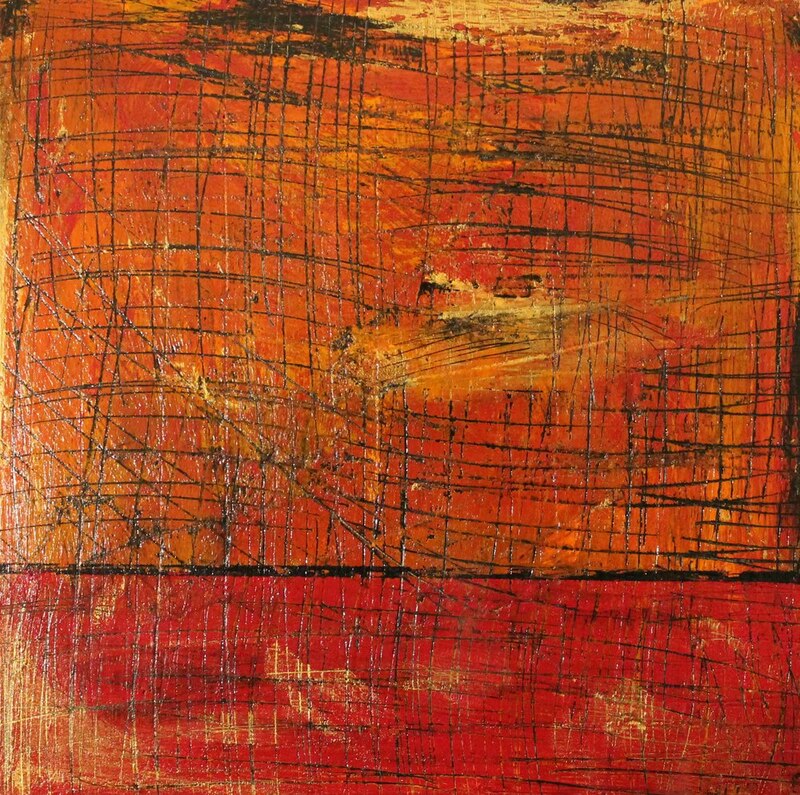 Inspiration for his work includes antiquated architecture, rust patterns on metal, and other artists’ work such as Mark Rothko. 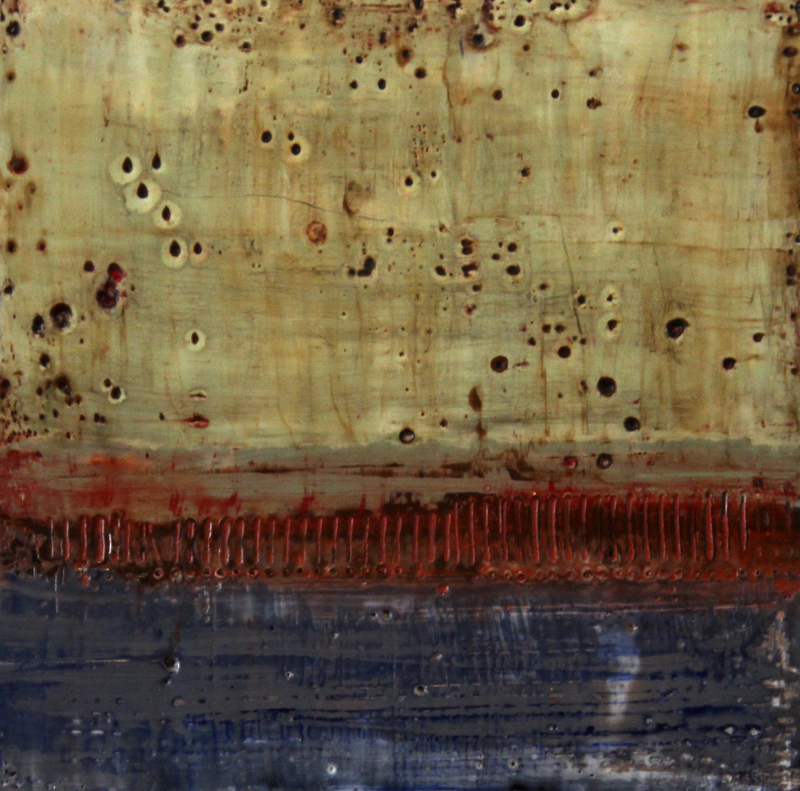 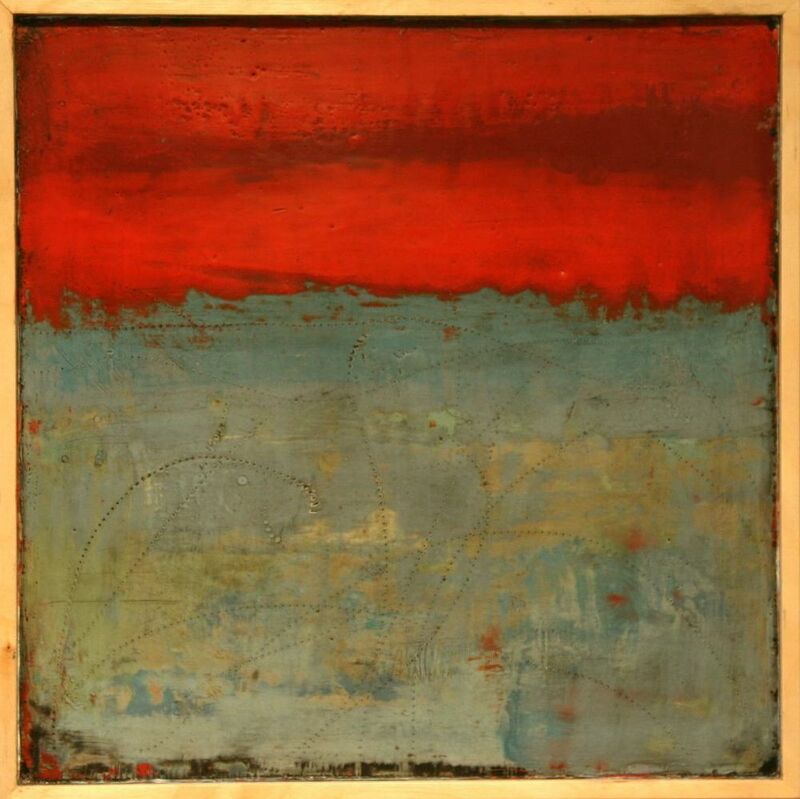 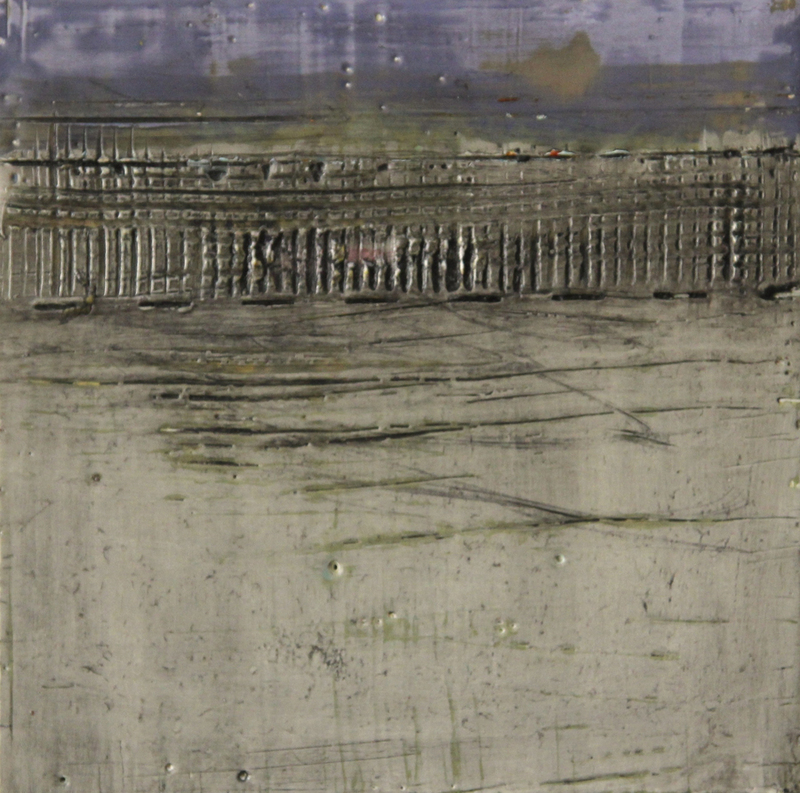 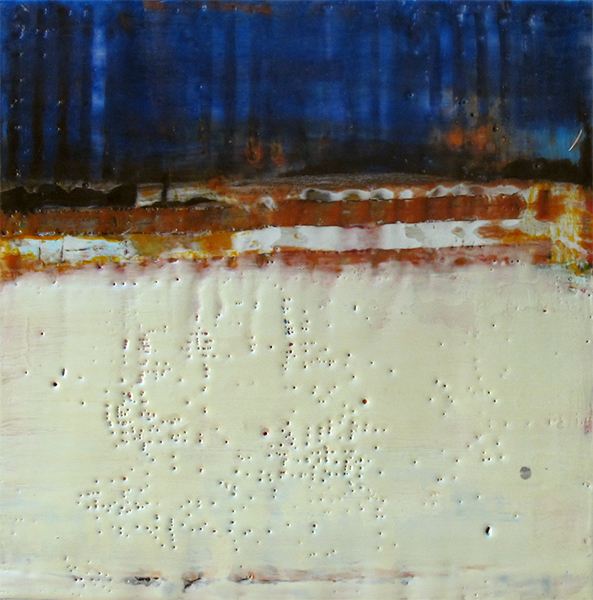 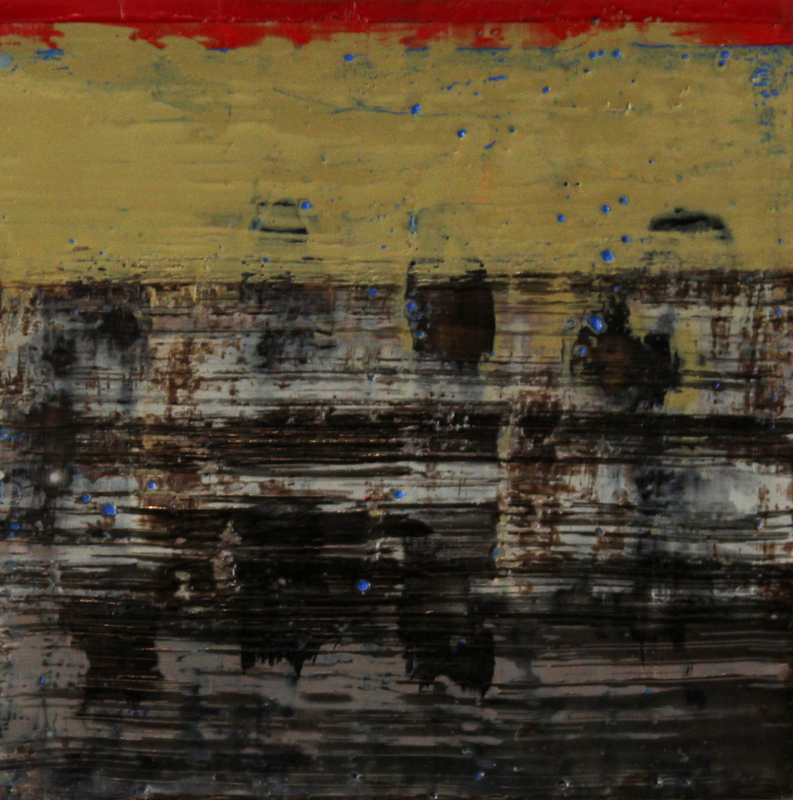 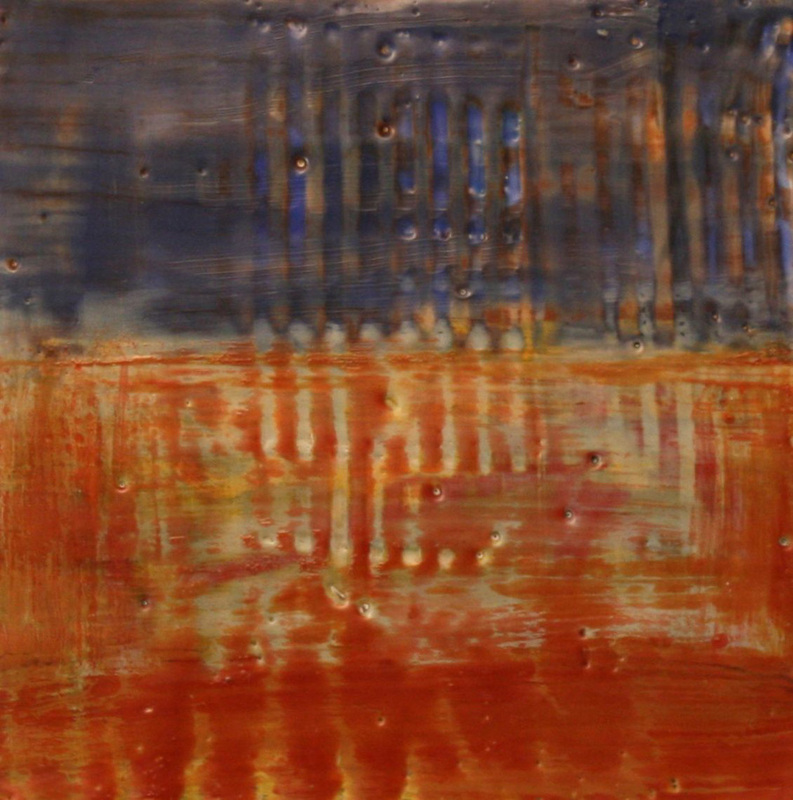 Whether he is working in Venetian plaster, encaustic, or acrylics, once the paint is on the board or canvas he “works” the surface through various techniques. 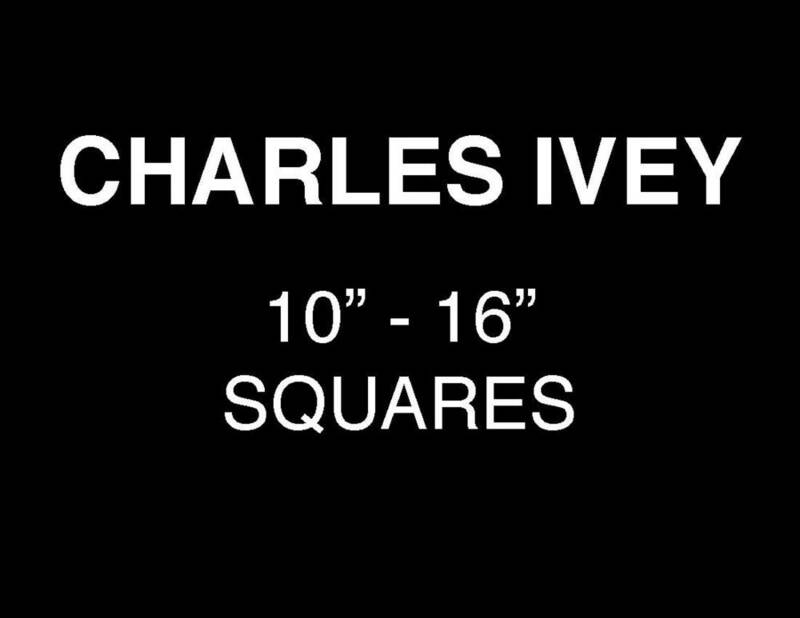 This is where his work becomes truly unique. 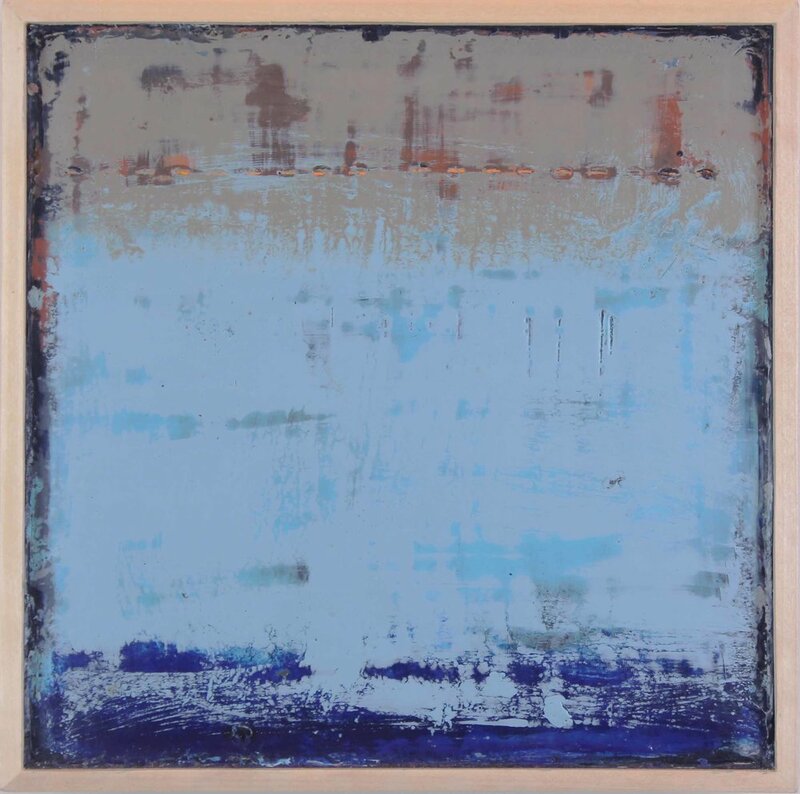 The process that he uses is one of applying layers of paint and then removing certain aspects of the layers in order to finally reveal the finished piece. 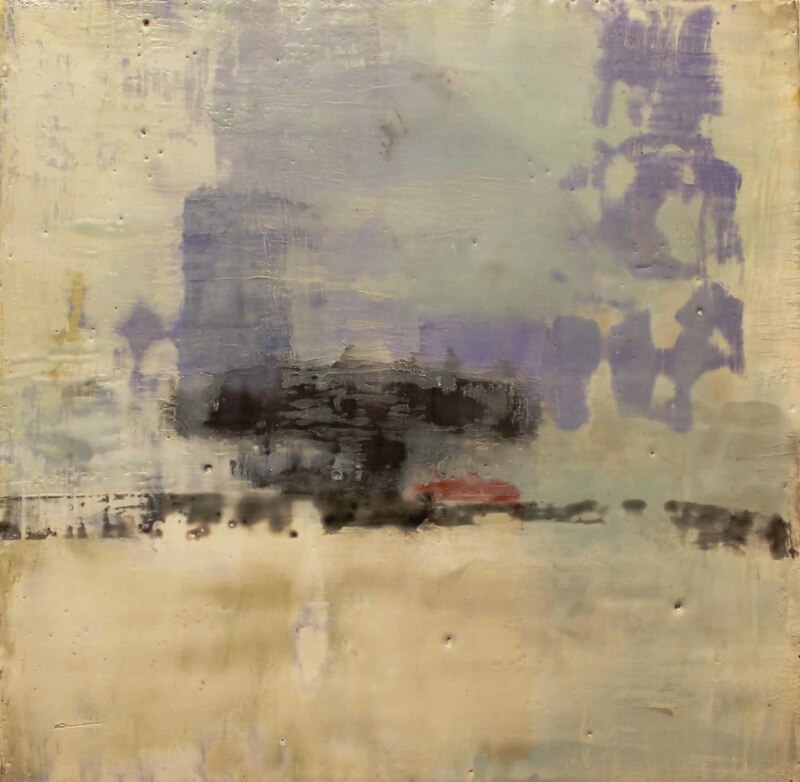 He uses cradled panel exclusively as the foundation for his Venetian plaster pieces. 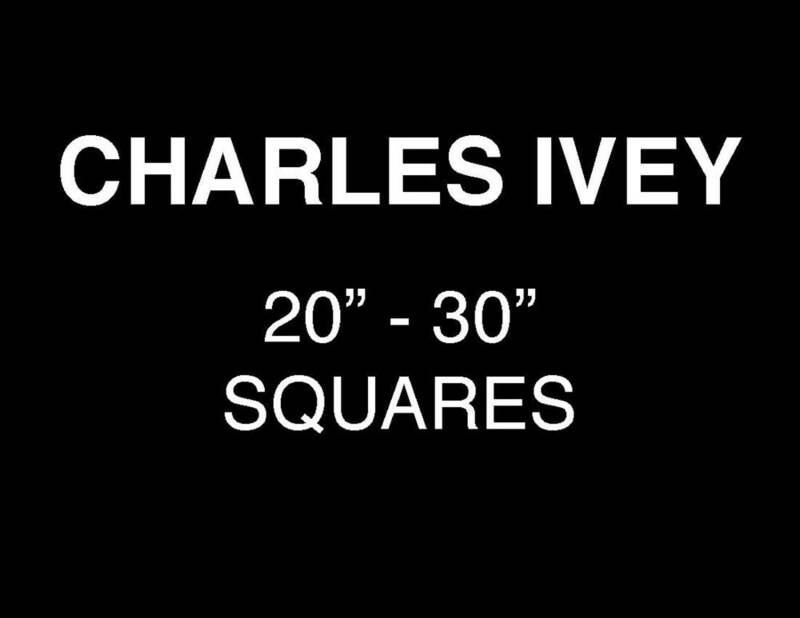 Charles believes that using this high-grade structure enables the finished piece of art to achieve an even higher level of quality.